Spanish Flu (Influenza A virus H1N1) under a microscope! There were four influenza pandemics in the last century. The 1918 Spanish flu was the mother of all pandemics in two ways: it was the deadliest, and, remnants of that viral strain led to the other outbreaks. In a typical flu season up to 500,000 people will die. The 1918 pandemic sickened up to 40% of the world, killing an estimated 50 million! FACTS: There were four influenza pandemics in the last century. 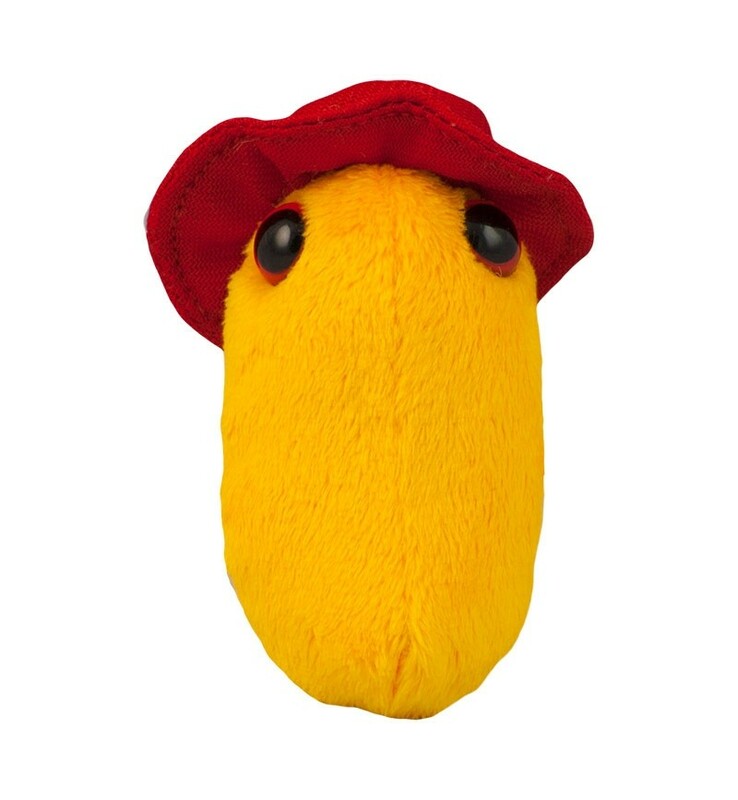 The 1918 Spanish flu was the mother of all pandemics in two ways: it was the deadliest and remnants of that viral strain led to the other outbreaks. The Spanish flu likely began in Kansas. With WWI underway it quickly spread globally. In a typical flu season up to 500,000 people will die. The 1918 pandemic sickened up to 40% of the world and killed an estimated 50 million! 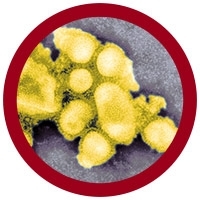 Flu viruses come in many strains. They can change rapidly into strains for which people have no immunity. What made the Spanish flu so exceptional was that it even overwhelmed the bodies of those with strong immune systems, hitting young adults especially hard. These days it’s wise to get the annual flu vaccine even though it only protects against certain strains. Immunity from one strain does not protect against another. The Spanish flu should be a huge reminder that the chance of another deadly influenza pandemic is a true possibility. 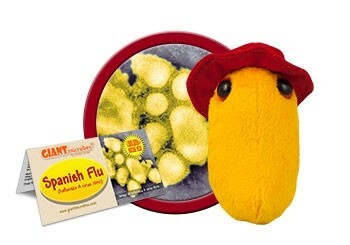 And in case you are wondering what they called the Spanish flu in Spain itself; it was known there as the French flu.